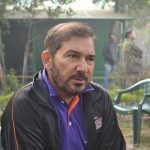 A former Indian cricketer from Moradabad, Uttar Pradesh, Arun Lal, made his debut in Indian cricket in 1982 as batsman and played till 1989. 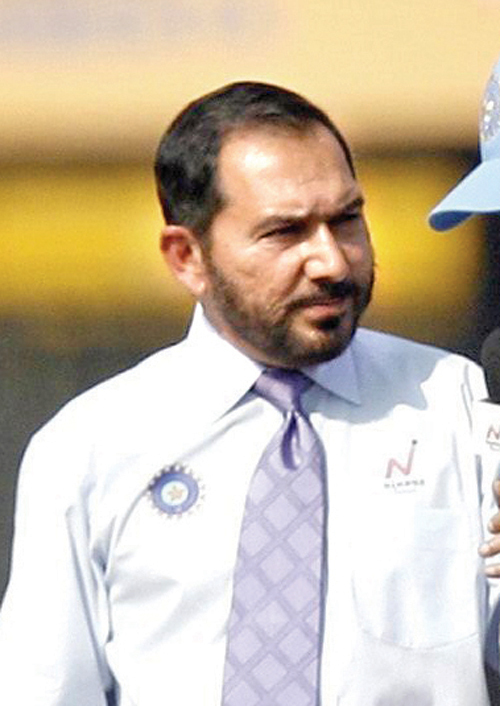 Besides cricketing, his excellent oratory skills made him popular as a commentator. 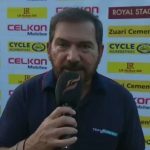 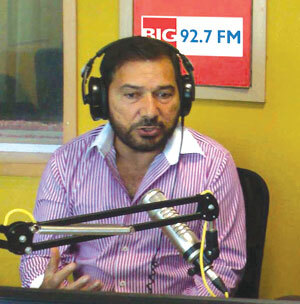 Arun Lal completed his schooling from Mayo College, Ajmer. 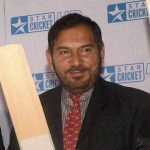 His international cricket career began with a test match against Sri Lanka at Madras. 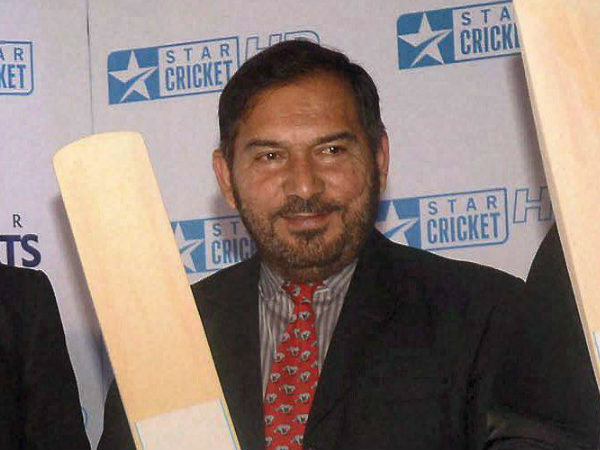 He scored 63 runs and contributed to a partnership of 156 runs along with Sunil Gavaskar. 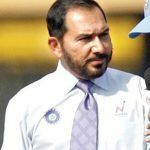 His Test and ODI averages were poor, resulting in the downfall of his international career. 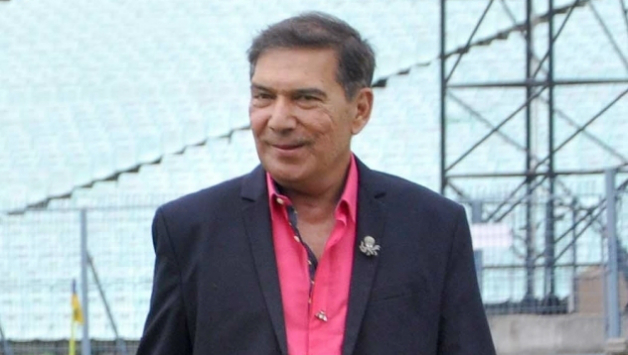 He shifted to Kolkata in 1979 and started the Bournvita Cricket Academy. 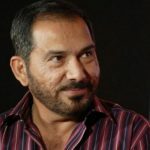 At domestic level cricket, he had a better career graphs with a batting Average of 46.94, 10000 runs in total and a top score of 187. 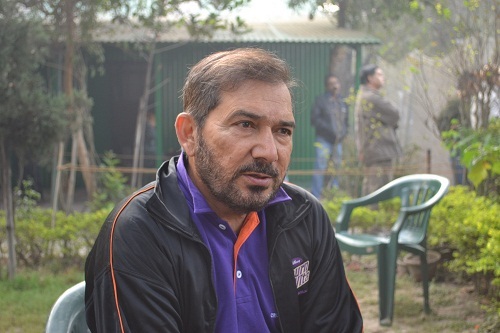 Representing teams of Bengal and Delhi, he retired from domestic cricket in 2001 ( March). 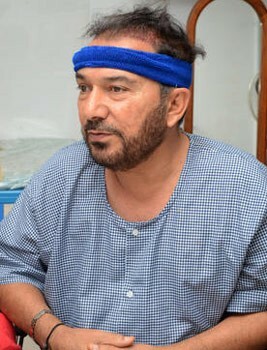 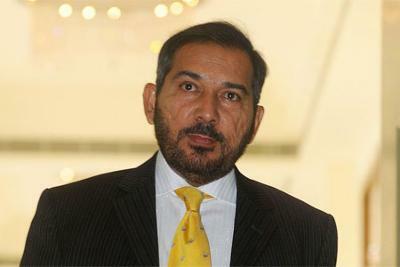 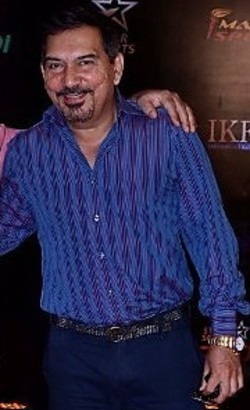 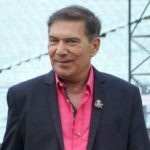 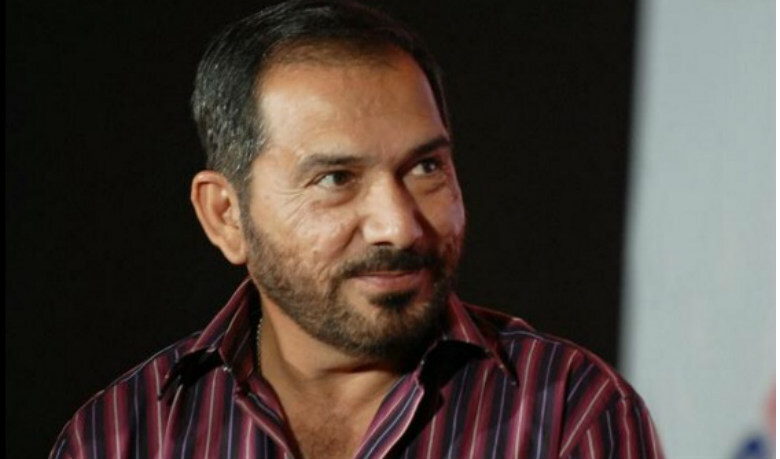 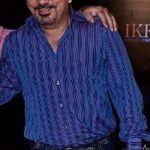 Arun Lal was a generous man, that can be seen in his gesture of raising his laundy man's son, Bikash Chowdhary, who at present holds an eminent position in a reputed company. 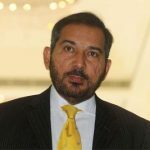 He even appears to be a fine writer, with his columns on cricket are much sought after in the print media as well as online. 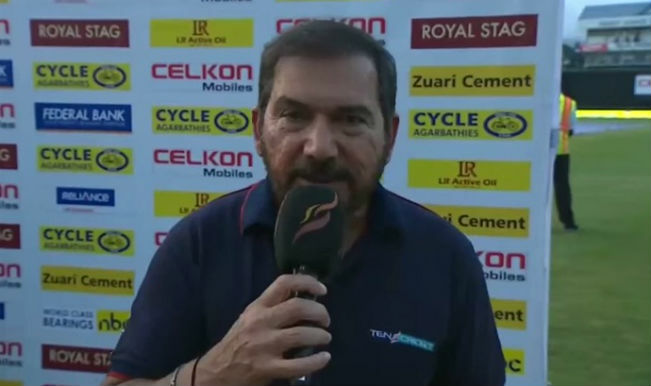 Arun Lal also performed in the national integration song, "Mile Sur Mera Tumara" podcasted by Doordarshan, representating Bengal. 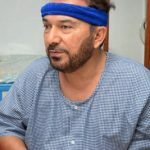 Being detected with jaw cancer, he suffered immensely, underwent a fourteen-hour surgery and was also out of the commentary box for a long time.